A fluturistic experience... 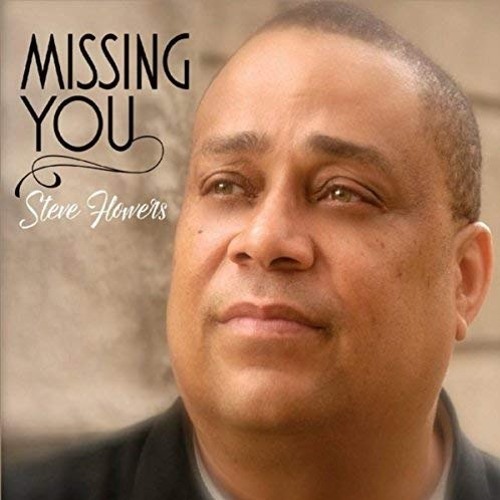 MISSING YOU, 9 cleverly crafted tunes featuring Smooth and Latin grooves from flutist, composer and music educator Steve Flowers! www.steveflowersmusic.com. Commercial Written by Sandy Shore; Voiced & Produced by Dave DeAndrea for SmoothJazz.com Global, 2018.